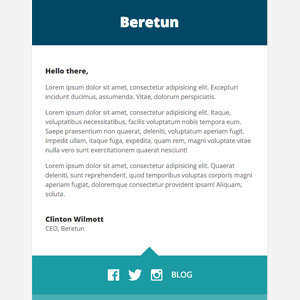 Get creative with your email! 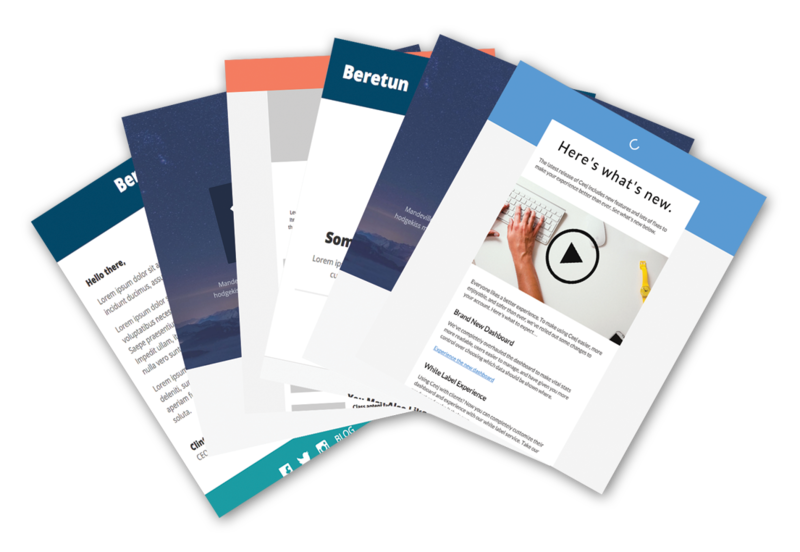 Looking for free Lead Guerrilla email templates? 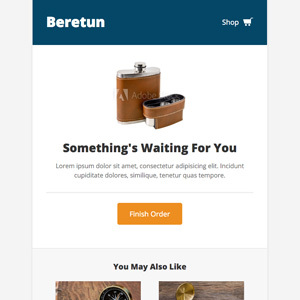 While there are numerous email templates available on the web for free they’re typically available as plain html, or maybe in MailChimp template format. 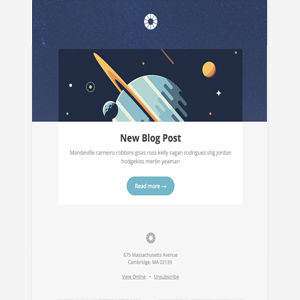 To help you get started making amazing newsletters, here are some free templates you can download and install in Lead Guerrilla. 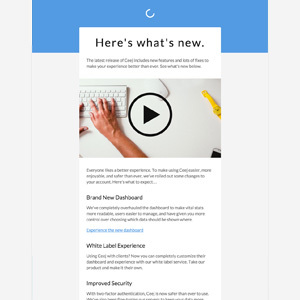 You can customize them to suit your needs using Lead Guerrilla’s built-in email builder. First, download the theme using one of the Download links below. Next, within Lead Guerrilla click the gear icon in the top right to open up your Admin settings. Click Themes to go to the themes page. In the top right corner you have the ability to upload a new theme. Click the Choose File button and choose the theme zip file that you just downloaded. Then click Install. Once installed, you should receive a little notice saying Theme xyz has been installed! 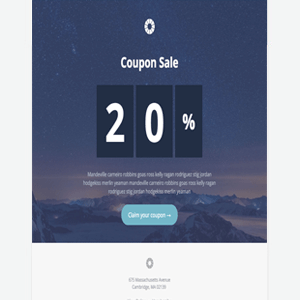 Now that you’ve installed your theme you can use it to create new emails as you normally would, right inside Lead Guerrilla. 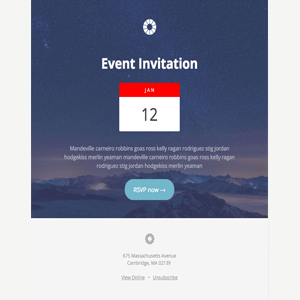 Your theme will show up as a new theme option when you go to create a new email.